I don't know where she gets it from, but I have a very GIRLY GIRL! :) She loves anything princesesses, dresses, bows, painted nails and wearing her hair down with headbands! Basically, the complete opposite of me, her mother! :) But I love watching her personality unfold as she gets older and I love to help her feel beautiful and like a princess - because to me she is my princess! This Christmas, I can't wait for her to unwrap what will probably be her favorite gift this year - Frozen Hair Set and Disney Princess Hair Accessory Sets from TownleyGirl! She is going to freak out to wear bows with her favorite princesses on them and I can't wait to see her excitement! If you have a girl that loves Disney Princesses like mine does, you definitely have to check out the Frozen and Disney princess collections from Townleygirl! From bows to hairbrushes to lip balms, they have it all!!! Rock this eternal winter in style! With a unique set of headbands, clips and hair bows for your little ice princess, each adorned with a Frozen character, she’ll be sure to shine and brighten up any day—even a snowy one! I love the beautiful colors of this set and the different sizes and hair accessories to choose from - they can definitely grow with my daughter and are perfect for all occasions! This set is perfect for any Frozen fan! 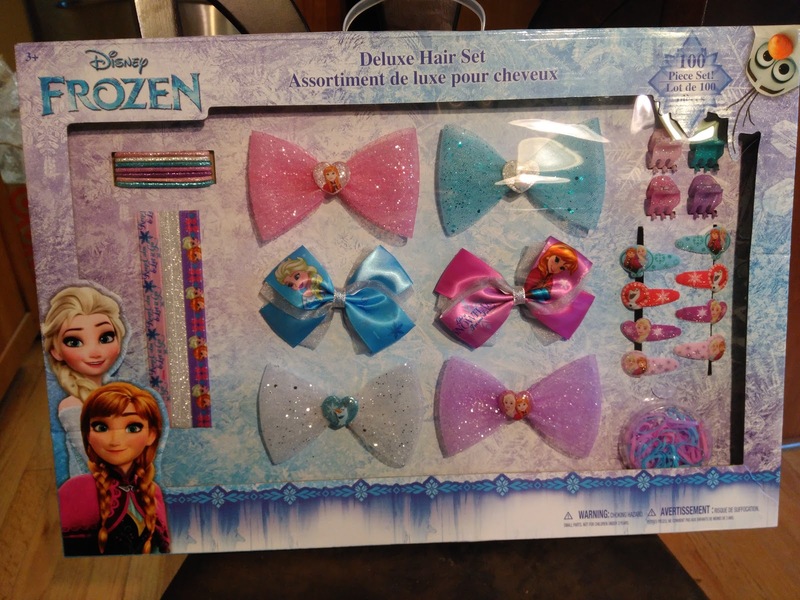 Headband, bows, clips and elastics – everything for your little princess' hair is here! Now she can emulate her favorite Disney Princess character with adorable accessories. Princesses rule! 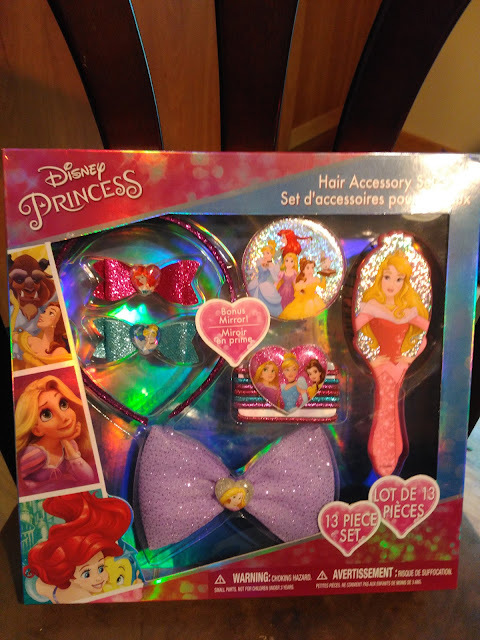 I love this fun assortment of 3 glitter bows, 7 hair ties, headband, and hair brush in the beautiful Disney's Princesses packaging! 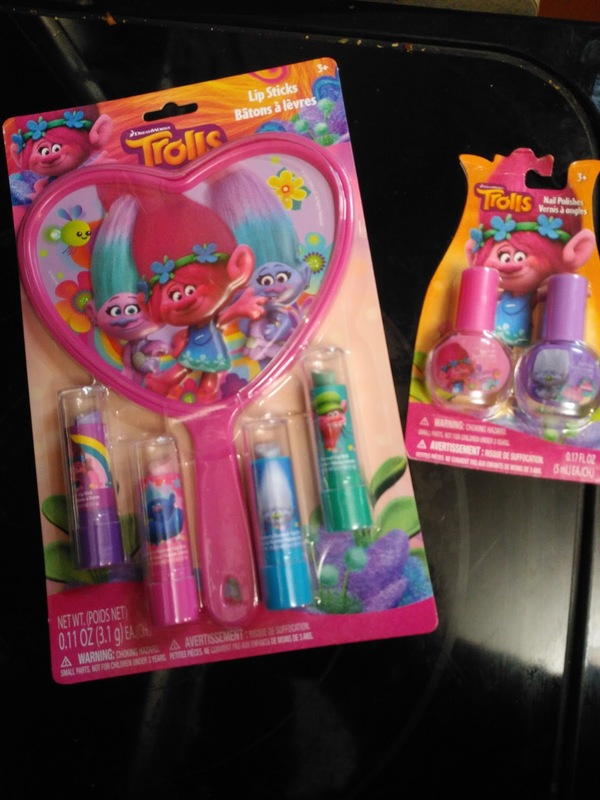 My daughter is going to love dressing up with this set and brushing her hair with the super cute brush! 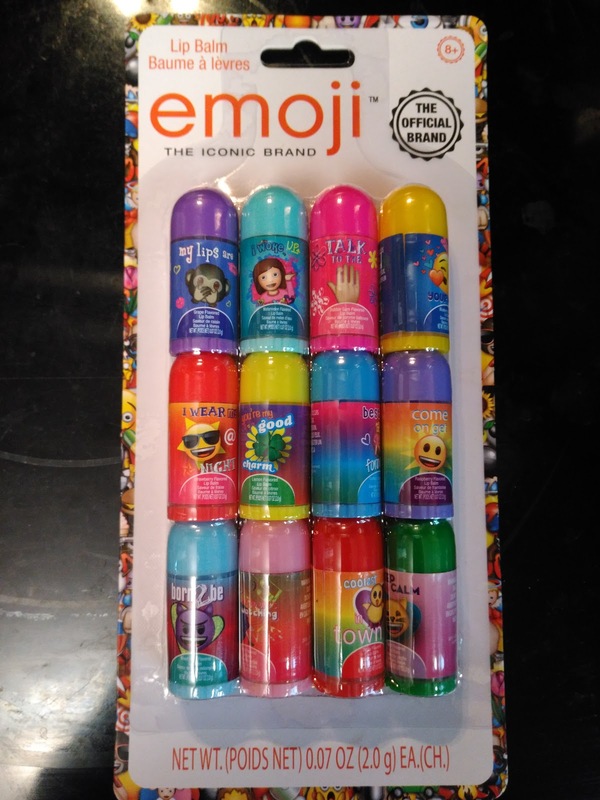 And they also have other fun things like Emoji Lip Balm which you can enter to win below! You can purchase all these cute accessories and many more from the Townleygirl website. Townleygirl is generously offering (1) Emoji 12 pack lip balms to TWO lucky winners!